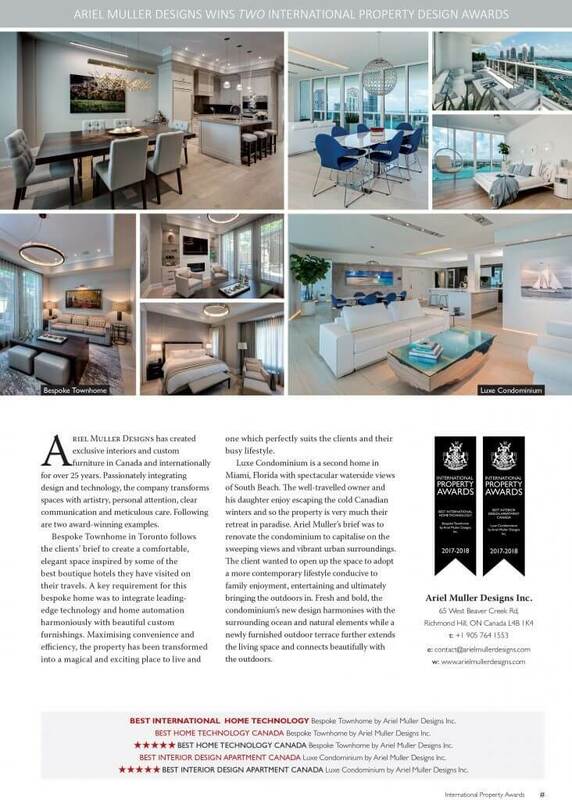 International Property Awards Magazine features Award Winning Projects by Ariel Muller Designs! 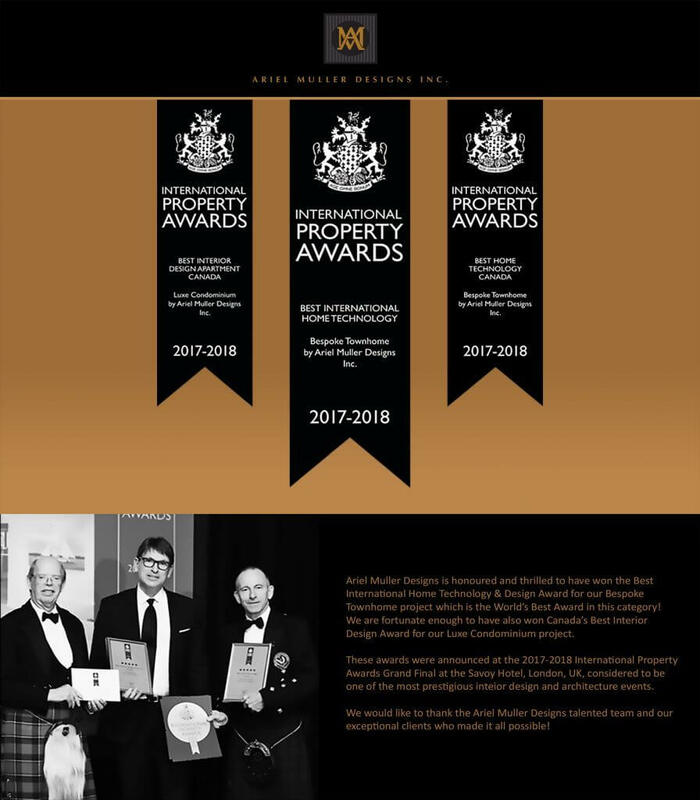 Ariel Muller Designs awarded by The International Property Awards in the UK! 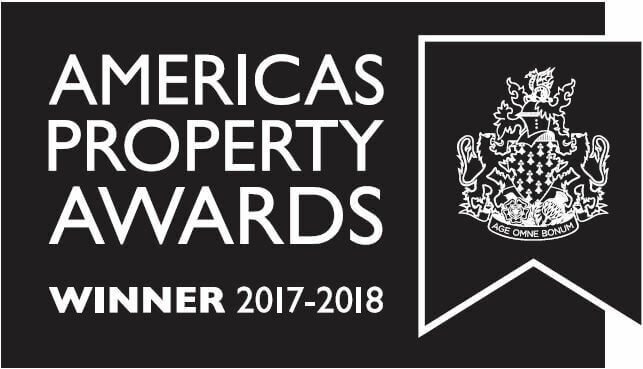 We are pleased to announce that Ariel Muller Designs has won two Americas Property Awards 2017 in the categories of Home Technology : Bespoke Townhome, and Interior Design Apartment: Luxe Condominium. 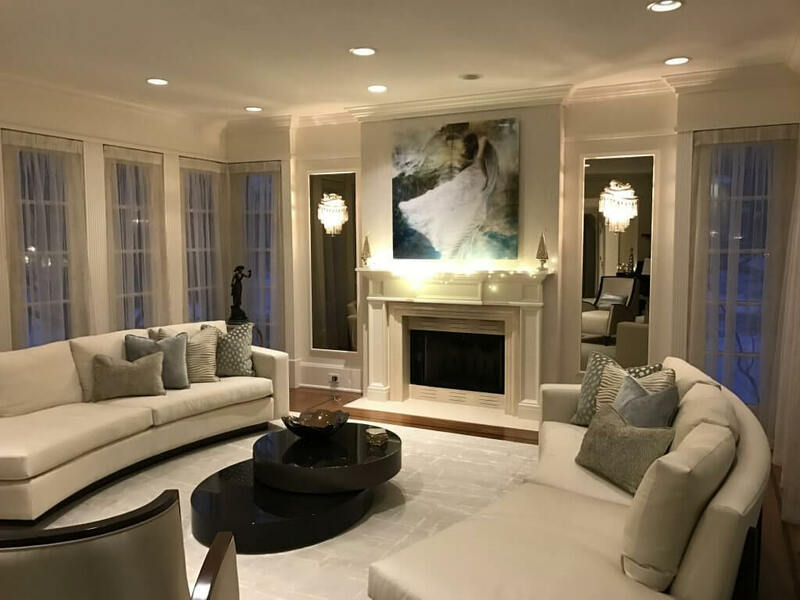 An elegant living room featuring a palette of off-whites, a polished Macassar wood coffee table, curved sofas, and a Barbara Cole painting above the fireplace. 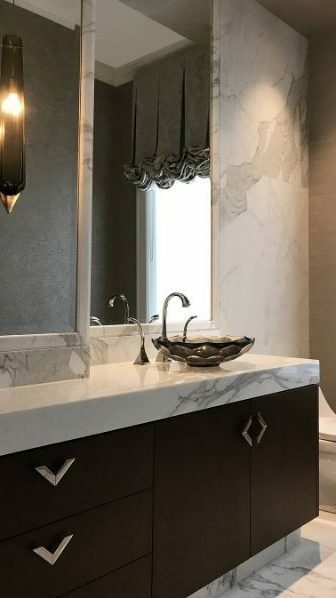 A luxe powder room featuring a faceted glass vessel sink, Statuario marble walls and counter surfaces, geometric handles and a glass pendant. 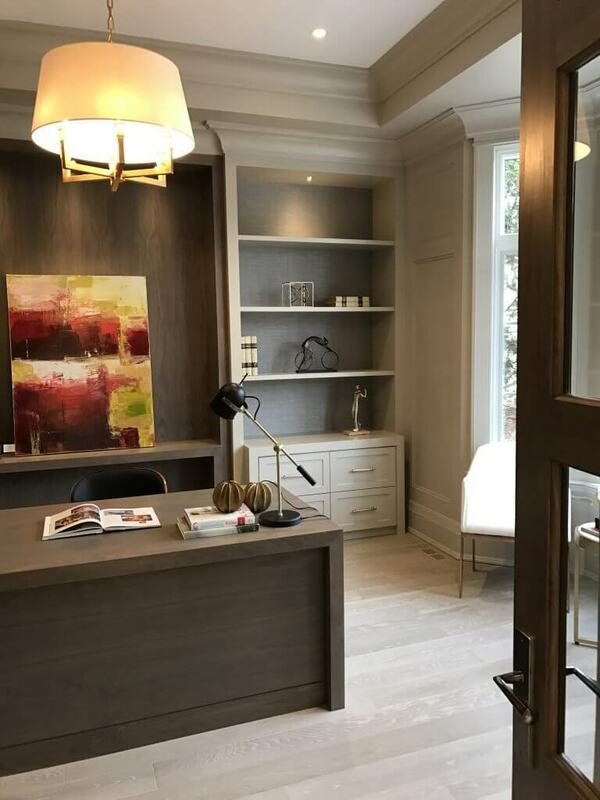 Family Room by Ariel Muller Designs almost complete! 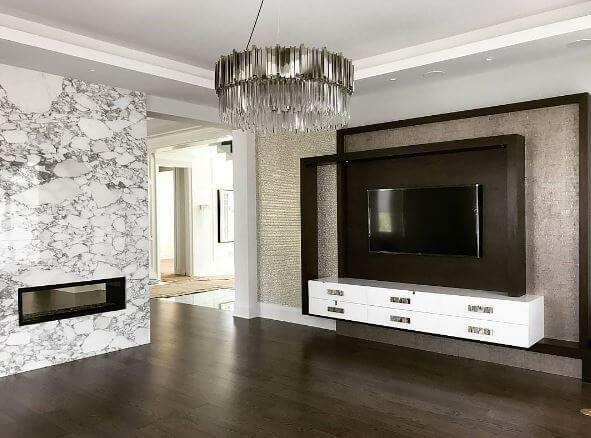 A luxe family room in progress featuring a linear fireplace in floor-to-ceiling Calacatta marble, a statement chandelier and accent wall with an elegant combination of wallpapers. Exciting Collaboration with W Studio! 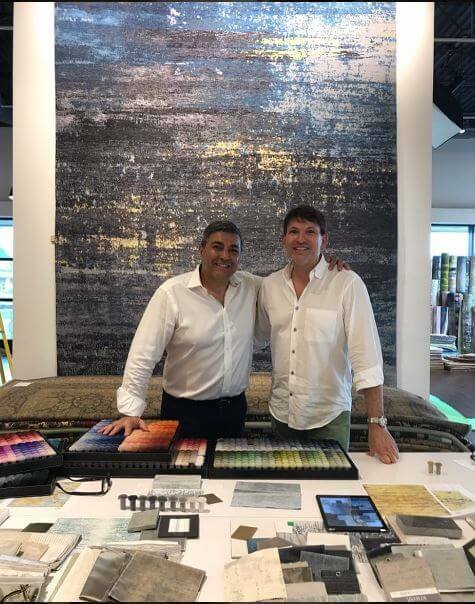 Ariel & Alan (founder of W Studio) selecting colorways for new carpets by Ariel Muller Designs. 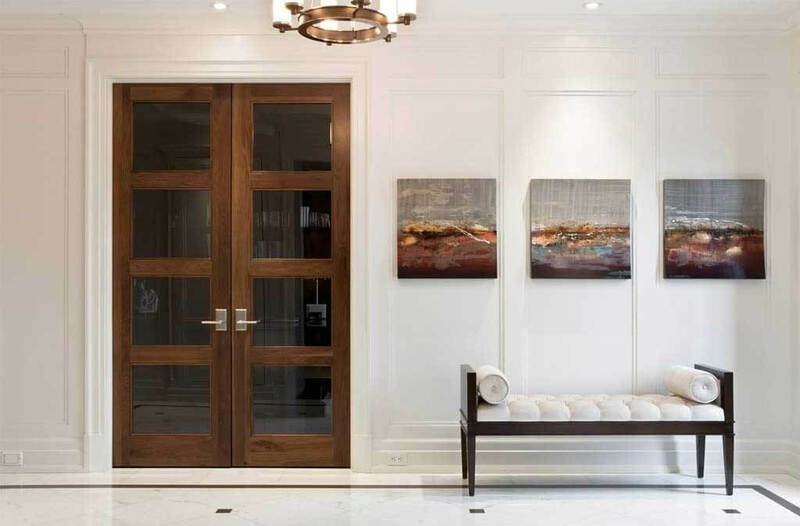 An elegant and timeless foyer featuring custom walnut doors, white paneling and a custom tufted bench. 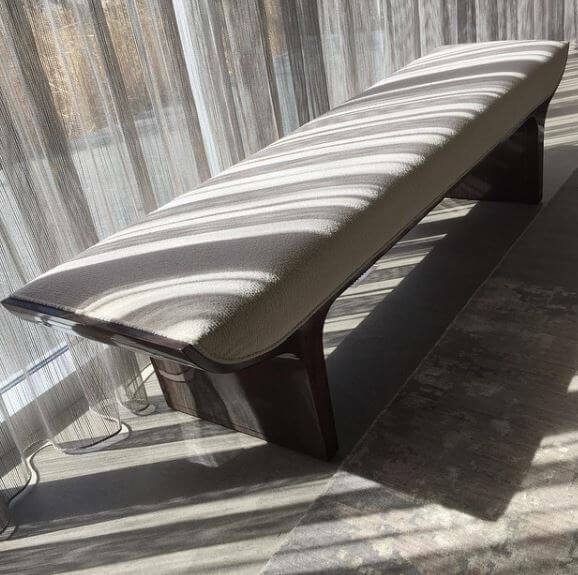 A custom bench with an elegant streamline design, in a figured Walnut base and warm gray fabric seat. © 2019 Ariel Muller Designs Inc. All Rights Reserved.